In what was a shorter transfer window after the World Cup in 2018, the former PSG and Sevilla manager made four marquee signings who have all heavily featured this season for Arsenal. Goalkeeper Bernd Leno has become the number one at the Emirates Stadium, while Sokratis ​Papastathopoulos is arguably now the best central defender at the club. ​Goalkeepers they could go after include Jack Butland, who will otherwise remain in the Championship with Stoke City​, Burnley's Nick Pope, who is rumoured to be let go for around £15m, and out of favour Southampton goalkeeper Fraser Forster. 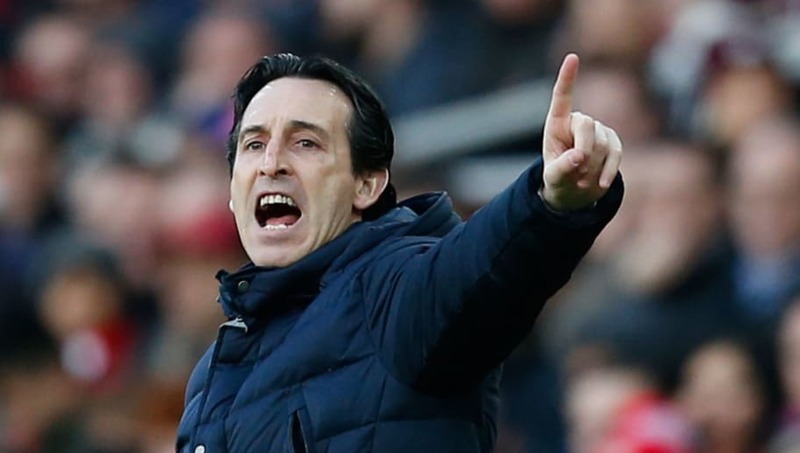 Despite over achieving this season in Unai Emery's first season in charge, Arsenal still have defensive frailties which have cost them games during the campaign. ​Their defence has been the fifth worst out of the top six, and has even conceded more goals than high-flying Wolves. The signing of experienced defender Sokratis Papastathopoulos ​has certainly improved the Gunners at the back, but they need further reinforcements for the future. ​In terms of central defenders, standout players include Serie A duo Kalidou Koulibaly and Kostas Manolas of Napoli and Roma respectively. Both of the elite defenders have been linked with a vast number of European giants, so Arsenal will need to qualify for the UEFA Champions League to ensure they can compete for their signatures.